In this life-changing audio book you will discover a most amazing truth: Greatness in music isn't about being "born with it." It's not about luck or fate or genes. It's about doing. It is about learning and living by the eight powerful success habits of many of the world's best musicians-the eight success habits you will learn in this program. 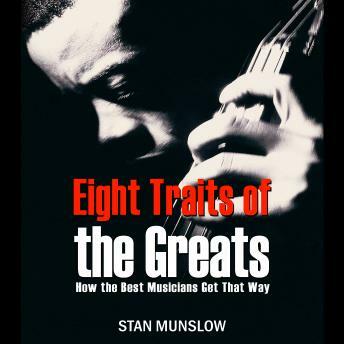 Listen and discover that your future success as a musician is most assuredly in your hands ... and it is only eight simple steps away!